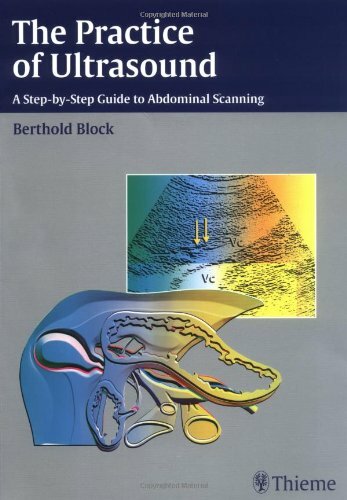 This highly practical self-teaching guide teaches you how to perform and evaluate the ultrasound examination of the abdomen with no prior experience! Key features: - Clear and concise study units for effortless understanding from the start - Practice-oriented access to each organ (delineation, details, surroundings) - 3-D drawings for complex anatomic situations (e.g., the porta hepatis) - Image sequences for enhanced spatial understanding - Countless practical tips and tricks This is the sure road to success. 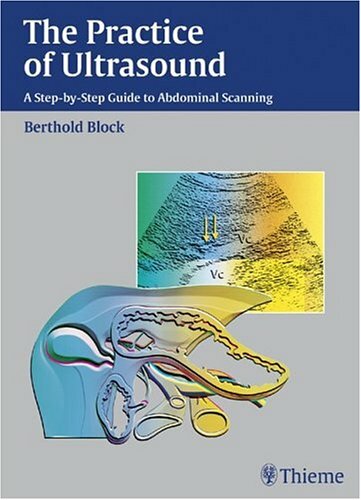 After studying this book, you will be able to: - Immediately recognize all important ultrasound phenomena, in particular, misleading artifacts - Confidently identify and delineate all upper abdominal organs, - Locate and evaluate difficult structures at a glance, - Recognize normal limits - Evaluate the most common pathologic findings More than 900 high-quality illustrations and step-by-step instructions guide you through all the fundamentals. As an introduction to the field or as a refresher, this systematic, hands-on guide is essential to perfecting your examination techniques for optimal patient care.